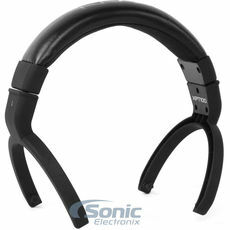 Over-ear headphones offer the most immersive experience in personal audio. While not the most portable type, full sized over-ear headphones enclose the ear and deliver rich sound through large drivers for the most detailed sound achievable. Available in closed-back, open-back, and semi-open back designs, the acoustic detail can be amazing. 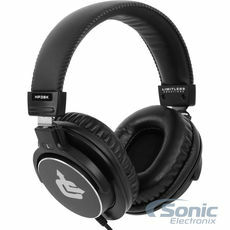 Over-ear headphones are at the apex of personal sound reproduction. 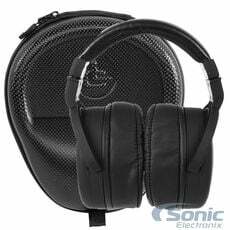 The enclosed ear design of over-ear headphones provide the most focused and realistic reproduction available making over-ear headphones ideal for the most demanding applications such as studio use, hifi home theaters, and DJ use. 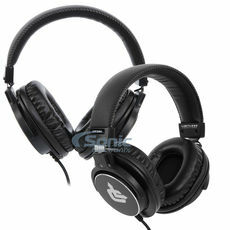 Over-ear headphones are also excellent for casual listening and pure enjoyment. Available in every operating principle including closed-back, open-back, and semi-open back, over-ear headphones can achieve a full range of acoustic properties from focused isolation to an organically textured sound. 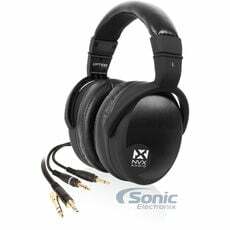 Allow the vibrancy and ferocity of your music to be heard in full detail with Sonic Electronix's massive selection of over-ear headphones. 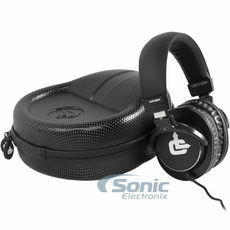 With over-ear headphones of every type and style, your ideal sound awaits you in our catalog.